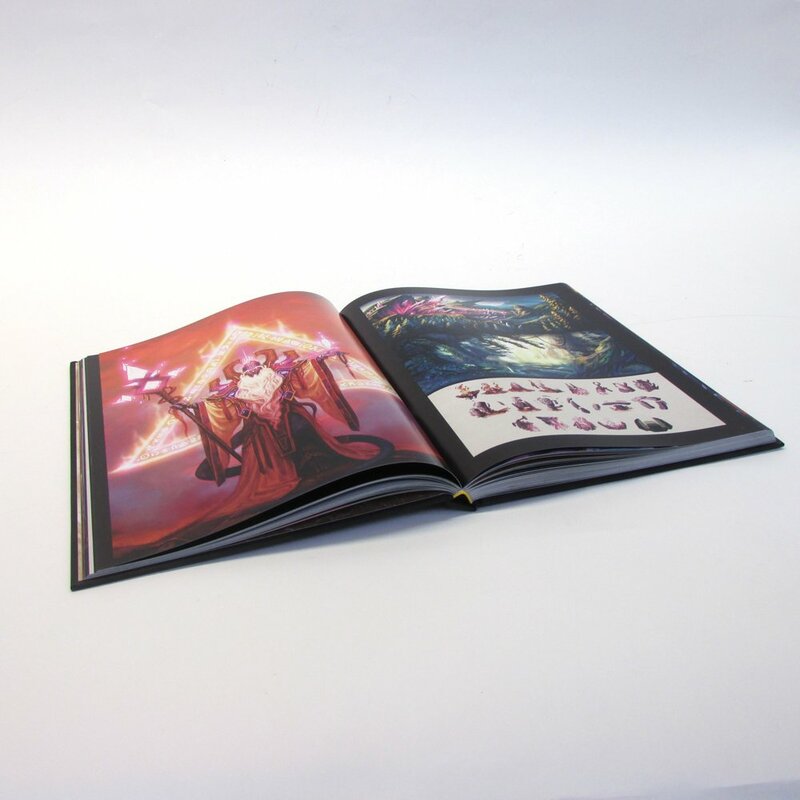 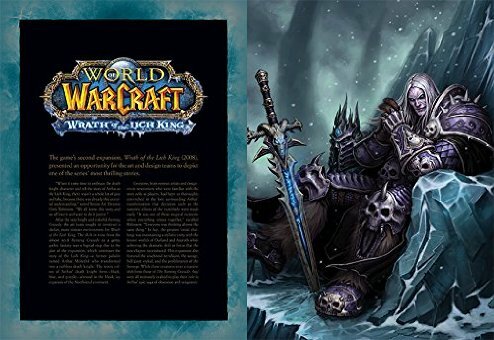 Insight Editions shipped today a new Blizzard Licensed Product for those who love The Art of World of Warcraft . 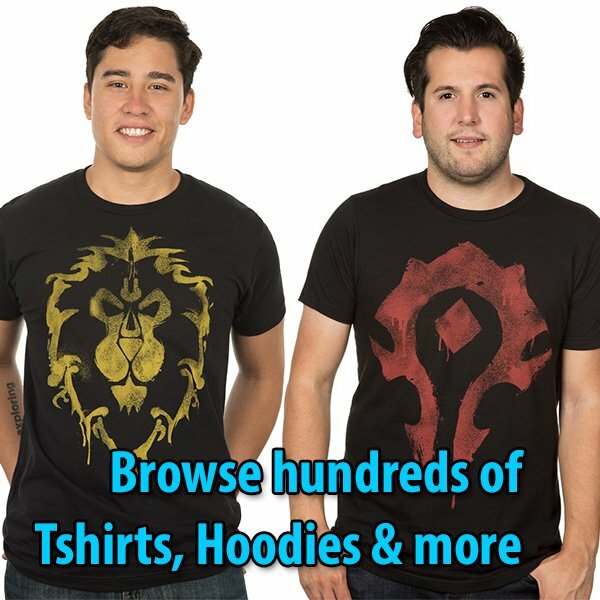 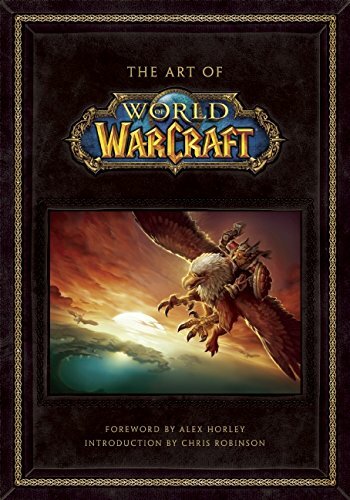 In the ten years since its inception, World of Warcraft has revolutionized the role-playing genre, creating the immense world of Azeroth and filling it with iconic characters and legendary weapons and environments. 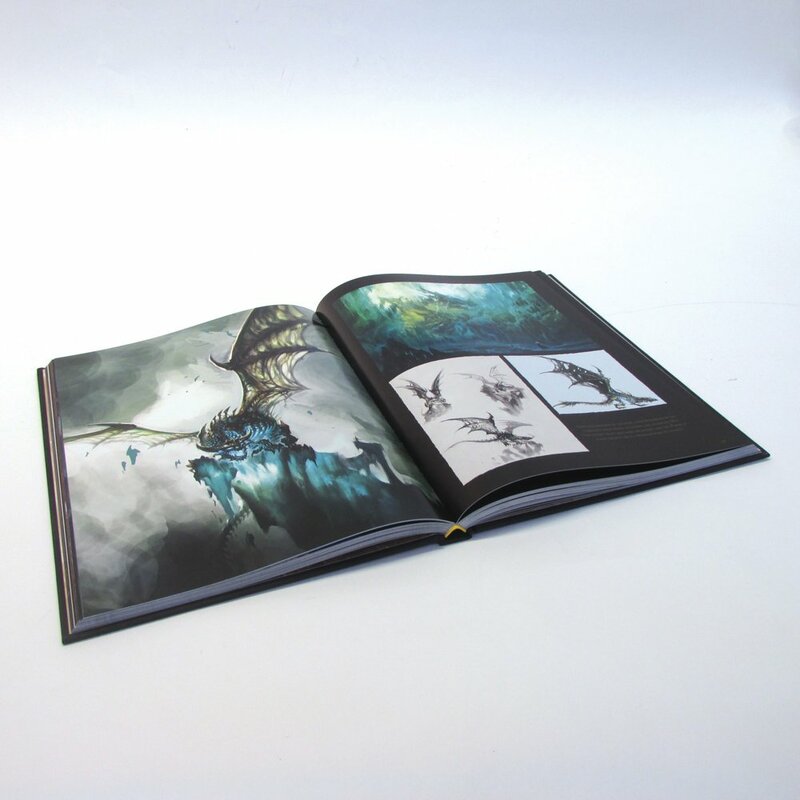 Featuring interviews with key developers and telling the complete story of the game’s evolution, this fully illustrated book vibrantly displays the renowned artwork at the heart of the franchise. 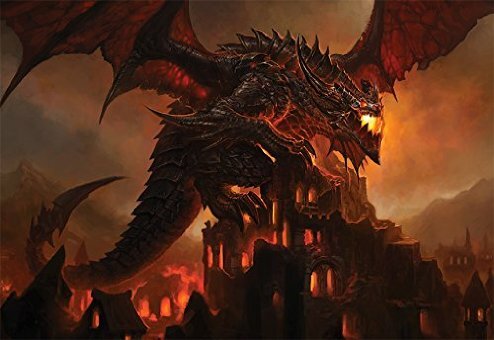 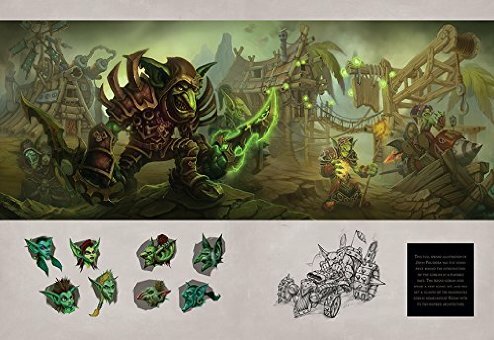 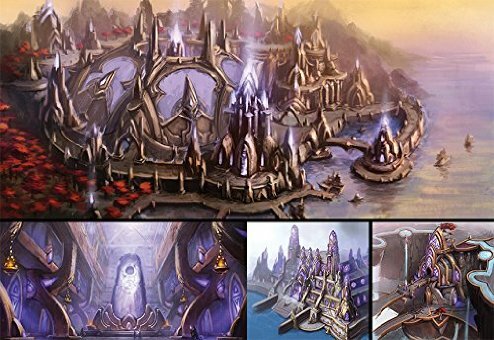 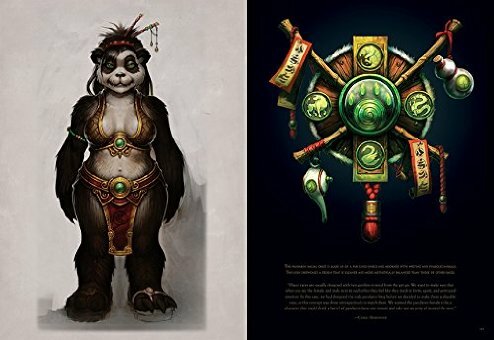 Including never-before-seen art from the latest World of Warcraft expansion, Warlords of Draenor, The Art of World of Warcraft contains hundreds of drawings and pieces of concept art, forming the ultimate tribute to the epic gaming franchise.